Self-care is particularly important after a difficult experience, including an experience of sexual assault or harassment. A 2014 study in the Journal of Community Psychology found that support is an important factor in helping people recover from sexual assault or harassment. All students have different self-care needs. While some students may benefit from meditation, others may prefer discussing their experience with friends. Connecting to support—both professional and social—is a critical element of self-care. Help students connect with resources on campus, such as counseling centers, Title IX coordinators, and chaplains. If you have reporting responsibilities, understand these and be prepared to discuss them with students. Students may find it draining to constantly discuss sexual assault, especially when it dominates the news cycles. Emphasize the importance of taking a break from watching or reading the news, as well as breaks from social media. Remind them that this doesn’t mean they are uninformed or apathetic; it’s about self-care. Encourage students to stay connected to activities and groups they care about, even in a limited capacity. Give them opportunities to relax, have fun, and remember that they’re still the same person that they were before the sexual assault or harassment. When you hear about a student’s experience, it’s normal to feel a wide range of emotions, including shock, anger, fear, and sadness. However, keep the focus on the student’s feelings, even if they’re different from yours. 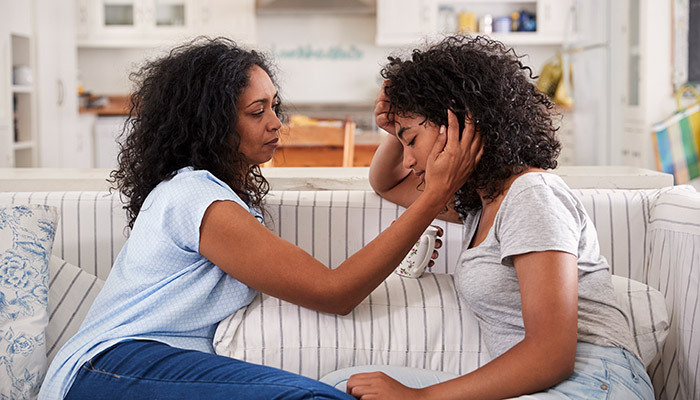 Supporting a student who has experienced sexual assault can be challenging and emotionally draining. Make a plan for your own self-care, and consider reaching out for support.